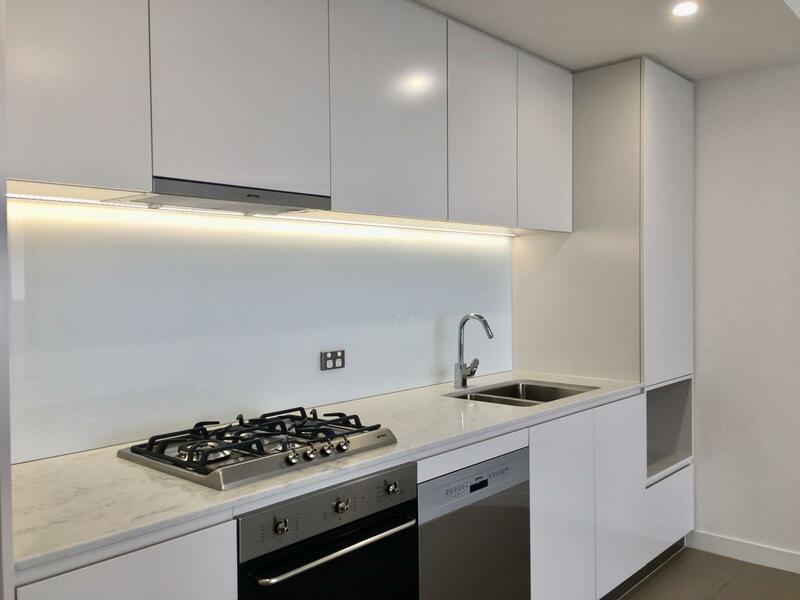 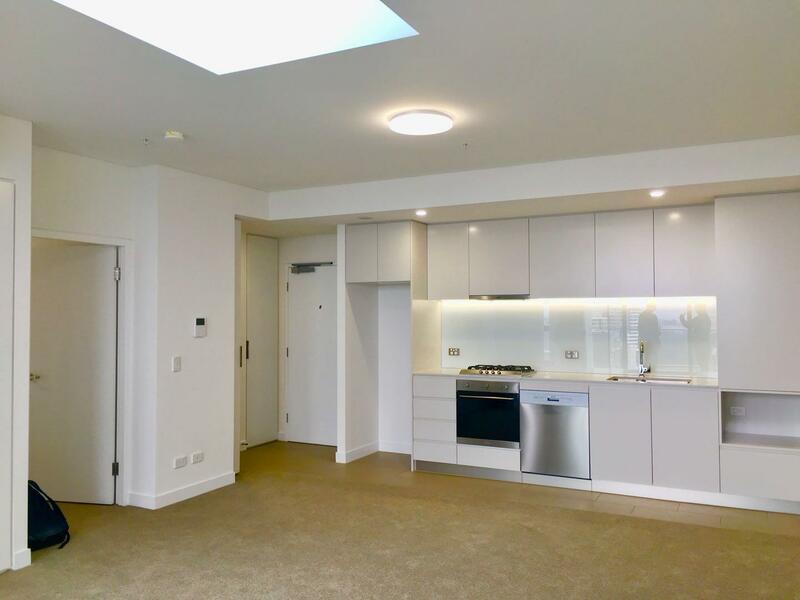 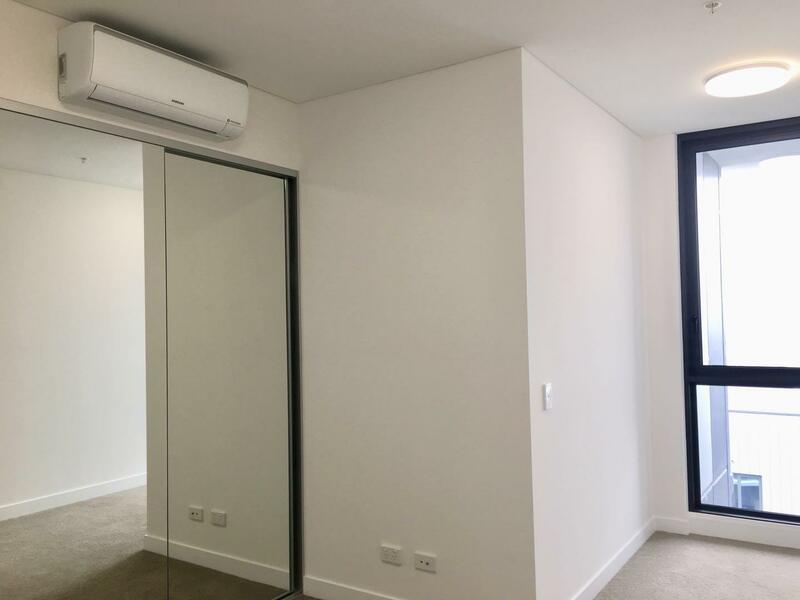 Located on the top level of the newest built Marq East, overlooking the fantastic view stretching from Sydney Airport to Kogarah Bay water, this 2 bedroom apartment offers luxury, convenience and comfort that tick all the boxes of what you want. 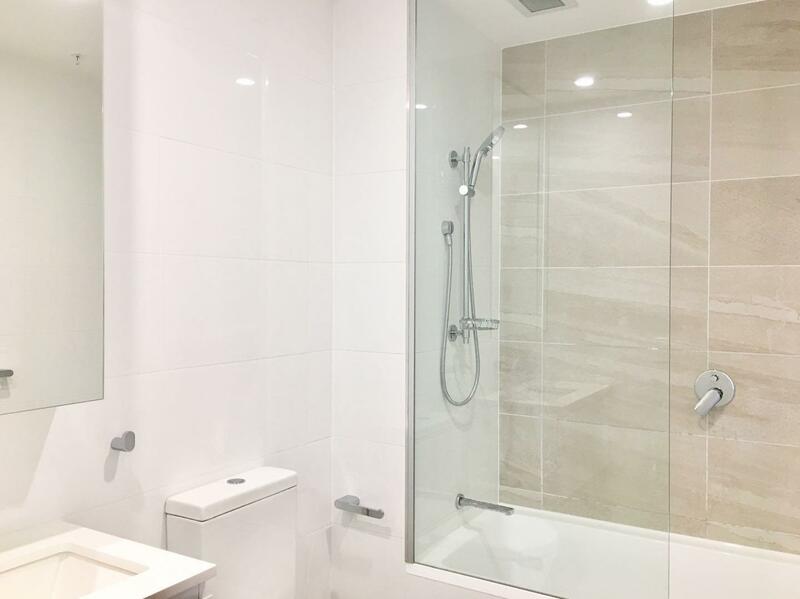 With supermarket, railway station, bus stops, village and gardens at the door, the residents are able to enjoy the luxurious lifestyle by accessing to resort style facilities such as pools, gyms, sauna, BBQ & gardens. 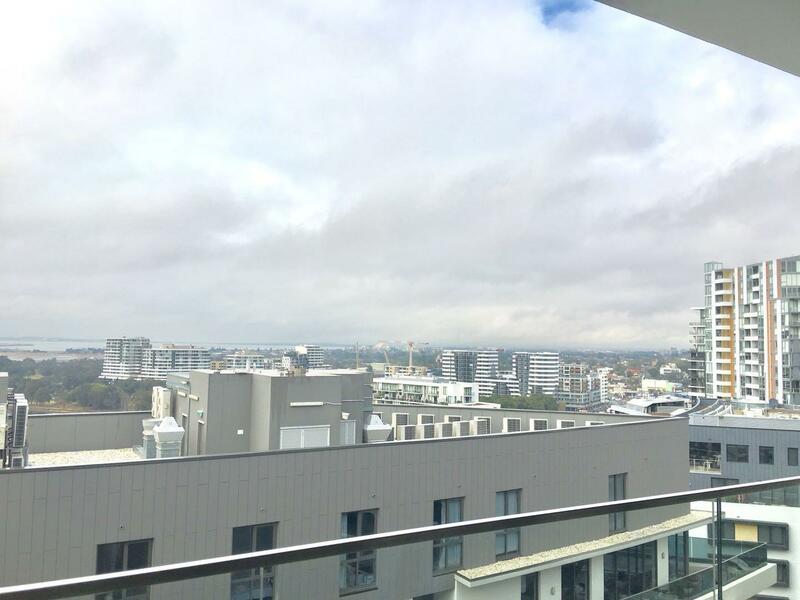 • Large living / dinning leading to sunny balcony overlooking stunning view stretching from Sydney Airport to Kogarah Bay water. 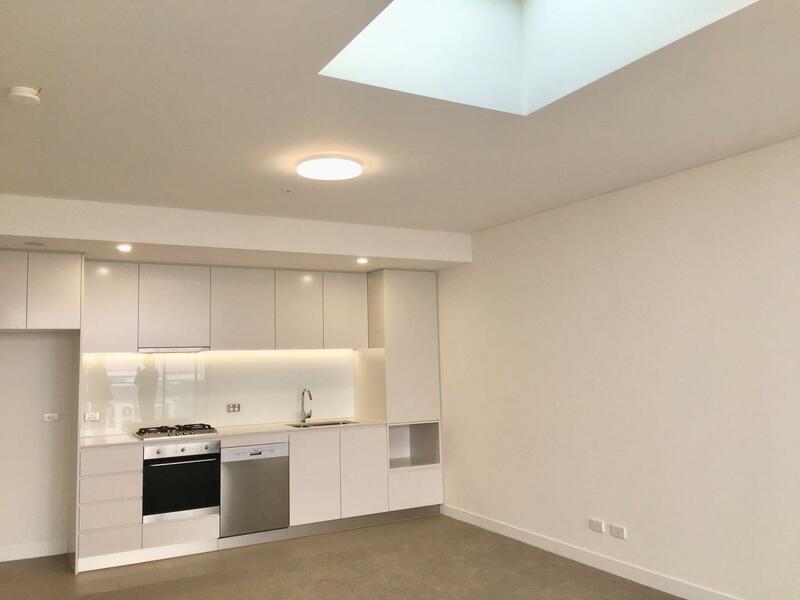 • Gourmet kitchen equipped with expensive Smeg appliances, stone bench top and gas cooking. 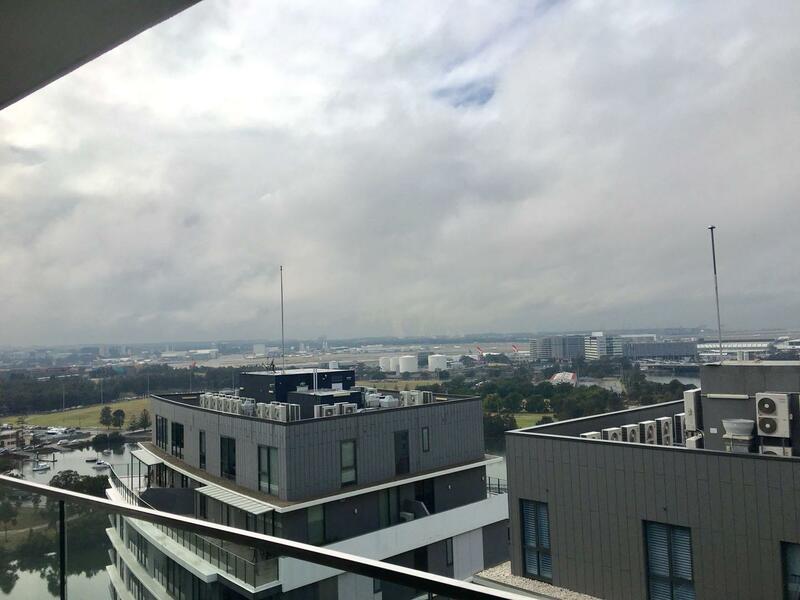 Dear Angela, I am interested in 1403/15 Brodie Spark Dr, Wolli Creek, NSW 2205, Listing Number 2826164 which I found on http://grandrealty.com.au.